← Why do poets and writers write? Is it writer’s block? Procrastination? What’s keeping you from completing that collection of poetry or that novel you started years ago and you can’t quite get around to finishing it? A few years ago I sat in a writing workshop and noticed that I was the only member of the group under the age of 50 years old. Further, most of the students at the workshop had been working on a memoir or a novel or something that began at a university. 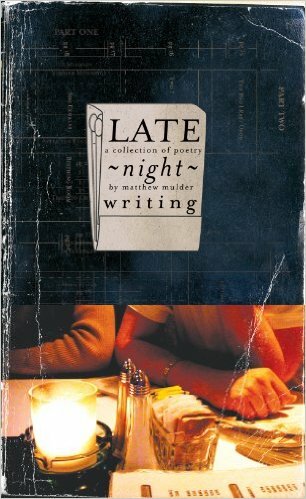 Now enjoying their retirement, the nostalgic desire to complete these literary works grip those writers who had been dribbling out small passages of poetry and prose for what seems to be my lifetime. I determined at that time to set writing goals and not let time slowly bleed me of creative efforts. So, I adapted some of the productivity and time management skills I use at work to my writing life. Here’s some productivity, or time management, habits I practice at the office. 1. Don’t check email first thing in the morning. At the office, I schedule two times a day were I read and reply to emails: once in the morning and then again in the afternoon. If I reply to every email that lands in my inbox at the moment it arrives, I would spend more than half the work day reading and replying to emails. I found that if I batch tasks, like emailing, I can maintain focus on accomplishing those tasks more efficiently. First thing I do when I get to the office is make a list. This is a combination of project management and mind-sweeping. This activity allows me to organize and prioritize large and small tasks for the day and week. Again, the goal of this practice is not to have a clean, empty desktop, but a productivity system in place to help get things done. 4. Plan. Revisit the plan. Stay on task. Your co-workers and supervisors think every task is an emergency and everything is a priority. Planning and staying on task is one of the most annoying practices my co-workers and supervisors must endure. Yet, unless I identify the goals and chart a trajectory to hit those goals, I’ll never me able to meet deadlines on time or successfully accomplish projects. How does the old adage go? 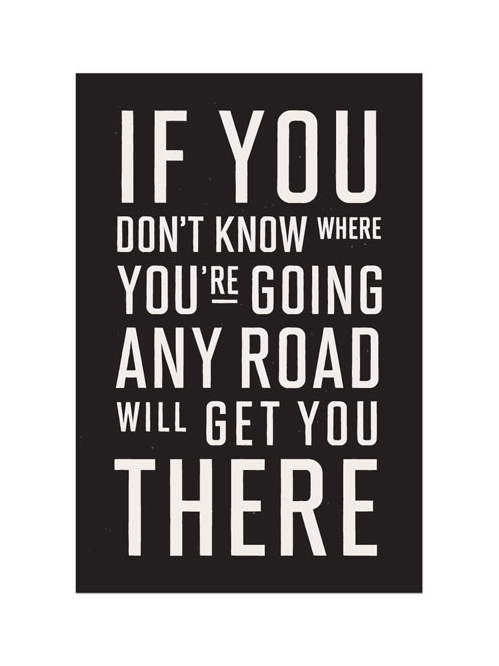 If you don’t know where you’re going, any road will get you there. Avoid waiting until you retire to complete that novel you’ve been working on, or that collection of poems you’ve been tinkering with for years. Find a writers group that can help you with accountability and encouragement. It is written that no one knows the number of his or her days. Our life is a shadow. Whether it is writer’s block, procrastination, internal or external distraction, find that writing project you’ve been working on and commit to finishing it. Shane Claiborne, Jonathan Wilson-Hartgrove and Enuma Okoro, Common Prayer: A Liturgy for Ordinary Radicals (Zondervan, 2010), 271. Just wanted to say that this short entry provided an awesome amount of value for me. I followed your link to 43 Folders, and WOW — found lots of great info there too! Plus, I sent the links to The Husband, who just got a promotion. Excellent! Thanks Carla and congrats to The Husband. If 43 Folders works for you, get a copy of the book Getting Things Done. Between those two sources was able to transition from graphic designer to manager.